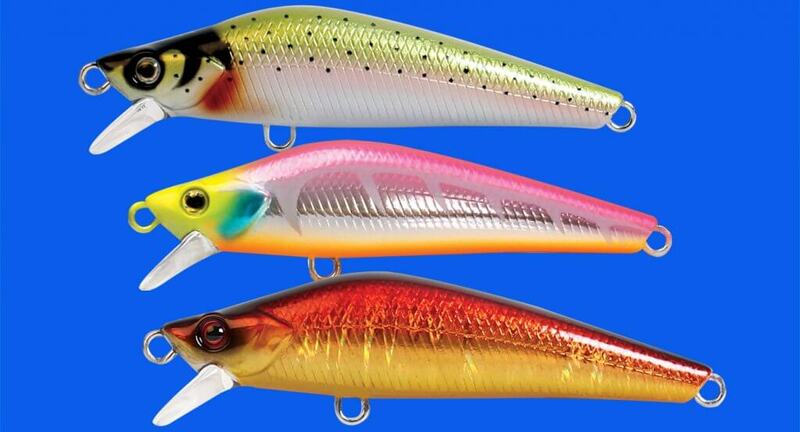 The Zerek Stream X is a beautifully crafted minnow lure that swims with an exaggerated beat to attract predators. At 6.5cm long, the Stream X is an easy casting 8g and sinks at rest, allowing anglers to work this minnow in tight country where trout, redfin and bass reside. But don’t think this lure is only suitable the freshwater rivers and lakes; the Stream X is built with high impact resistant ABS plastic and componentry that make it more than suitable for saltwater fishing. Species such as flathead, bream, tailor and salmon will find the small baitfish profile an easy to swallow meal. There are 13 proven colours in the range, from bright attractor patterns to the most realistic minnow colours you could ever want, giving this little gem of a lure a place in any smallwater tackle kit.